but not only is she a really good show mare but also a good broodmare as well, which is even more important. 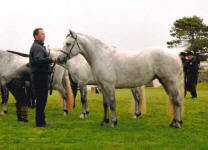 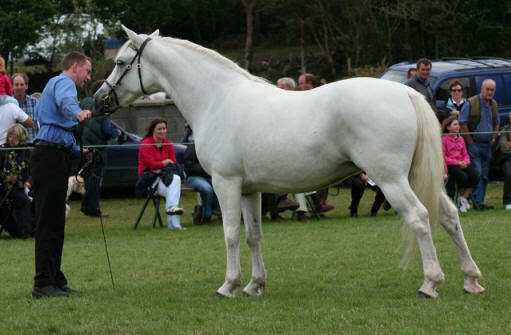 Sea Mist with her foal Shanna Princess after winning the All Ireland Champion of Champions. 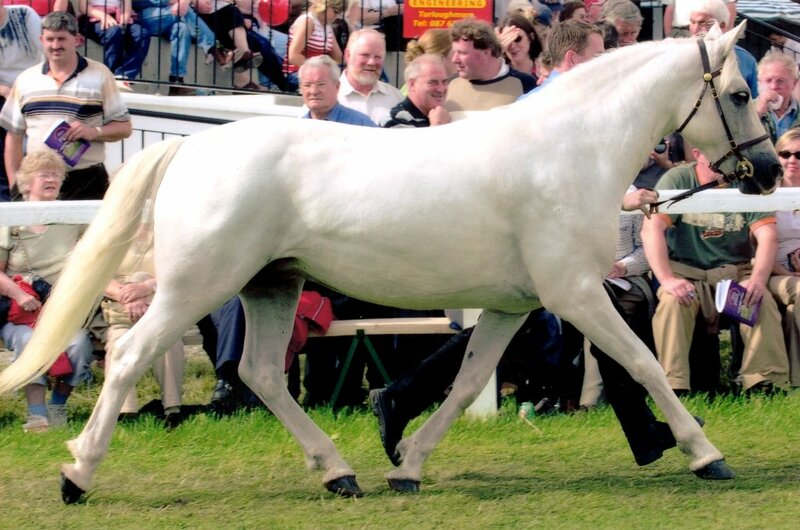 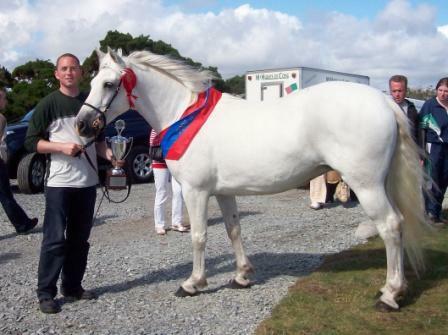 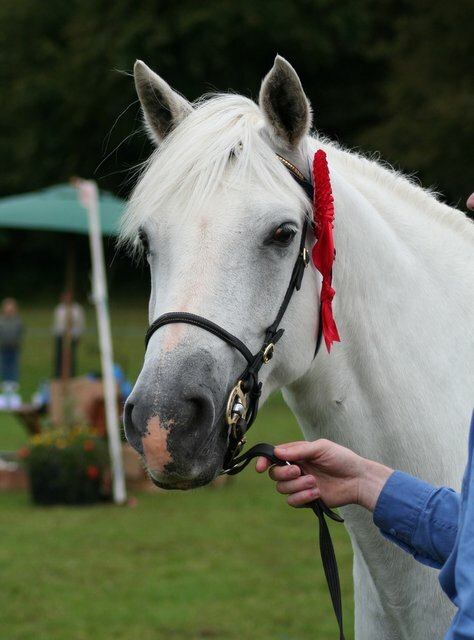 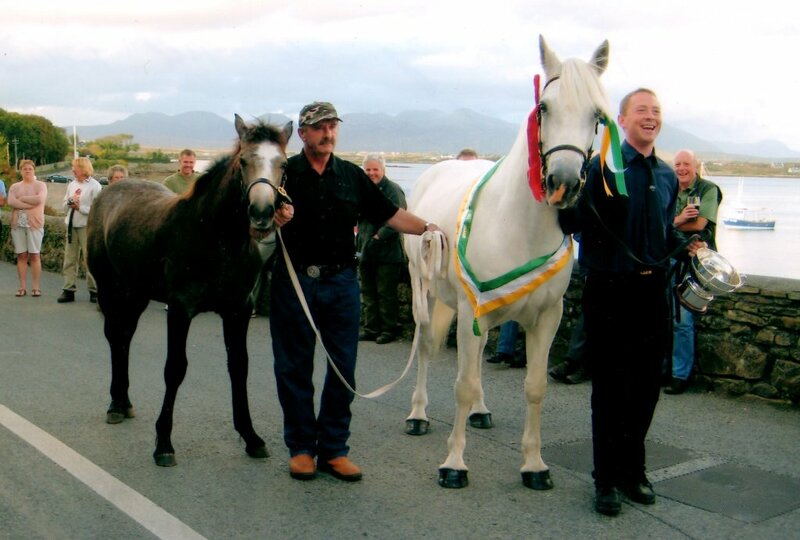 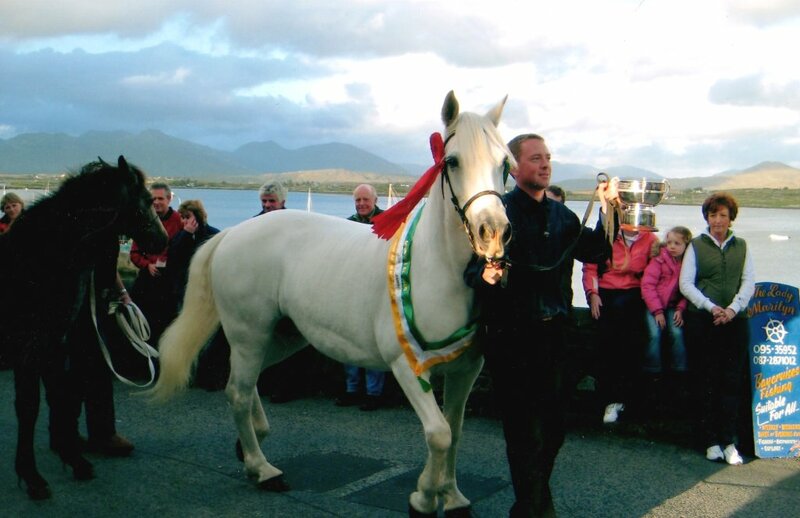 In 2011: Shanna Rose Classwinner at Roundstone Show, Classwinner and Reserve Junior Champion at Oughterard Show and Classwinner and Junior Champion at All Ireland Champion of Champions Show Roundstone!